This past year was Madison’s first experience with Jonathan and Triple Threat Basketball. We had heard so many great things from other girls who are equally as committed to improving their game as Madison is. Jonathan didn’t disappoint! ​It was everything and more than what she had hoped. The intensity level that is expected in the practices is incredible. The feedback from the report card at the end was useful and helped Madison set future goals. Madison loved her experience and can’t wait to get back In the gym with Triple Threat Next Level. As parents we always wonder what is best for our kids and one thing I don’t want to do is push [Taylor] into doing something she doesn’t want to but I know that her Dad and I did the right thing in putting her in your Triple Threat Program. Every spare chance she gets she is outside practicing what you have taught them and this is only after two sessions!!! 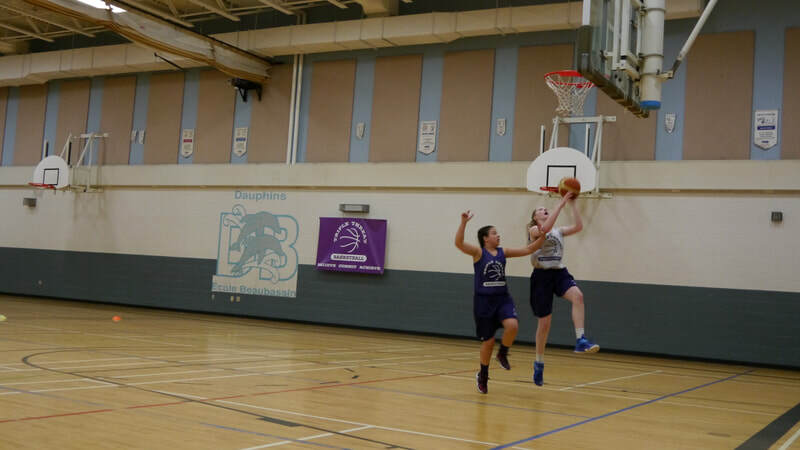 On more than one occasion [Sophie] said how much she loved being worked really hard on the court. ​I am not sure if she mentioned this to you, but she tried one of your post moves last weekend in a tournament. Unfortunately it didn’t go in, but that’s ok, she tried something she learned from triple threat and that was great to see. I LOVE the fact that she was not afraid to try it, because as you know, she sometimes doubts herself…Thank you for boosting her confidence, hopefully this goes a long way in helping her believe more in herself, her gameplay and her skills on the court. After every Triple Threat session Lexi would come home beaming! She love the intensity of the program and how it pushed her to try new things. She has always played a “safe” game but Coach Bell taught her it was ok to mess up as long as you were trying your best and trying new things and always pushing yourself. Lexi has never had anyone push her like that before and she flourished under that type of coaching. Signing Lexi up for the Triple Threat program was one of the best things we could have done for her. I have never seen her so passionate about basketball and her confidence has grown immensely. She is a completely different player now. She feels like nothing can stop her and I love that a young person can feel that way about a sport and about life. Thank you Coach Bell for your passion, guidance and coaching! Coach Bell and Triple Threat have been excellent for our daughter Ashleigh. ​Jonathan takes a personal interest in ensuring that all his players develop the necessary skills to take their game to the highest possible level. His programs are well organized with high intensity and prepared her very well for tryouts. He was excellent at finding her strengths and developing them further and eliminating any weaknesses. He has a special gift for bringing out more in the player. Her defensive skills became intense and she started to attack the hoop more offensively and made herself a threat everywhere on the court. 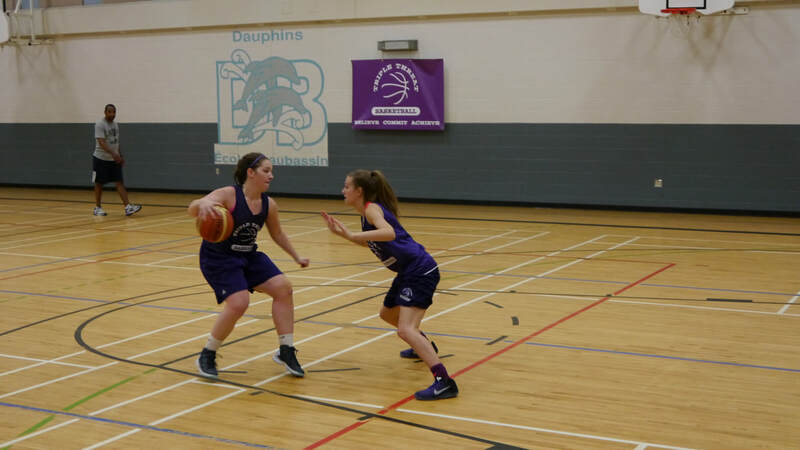 The need to develop your game all year end round is a necessity to make high level club, high school or provincial teams and programs like Triple Threat offered by Jonathan are necessary to get your daughter’s game to this level and become the kind of player your daughter can be. What I can say about Coach Bell is that whatever passion your daughter brings to his program, she will get back 300% and become a better player and person as a result. 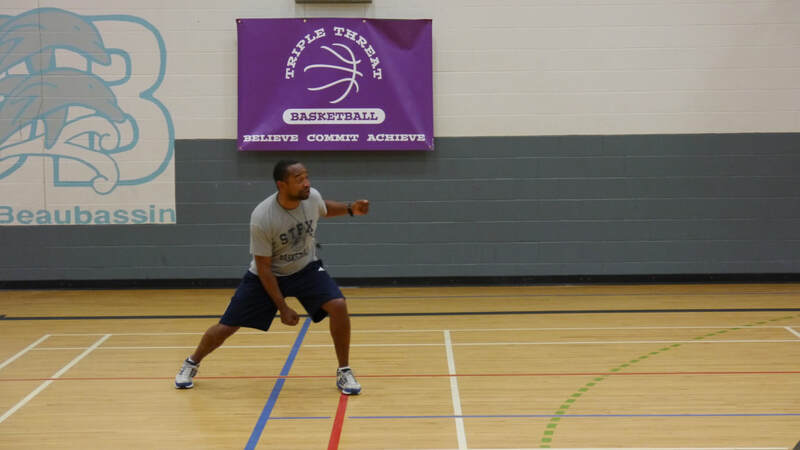 Coach Bell has such passion and enthusiasm for the game of basketball this it is impossible for the players not to be inspired. ​He makes the girls work hard to develop their skills but also ignites an excitement and passion within them that makes them want to work hard. He is a wonderful coach and mentor. He cares deeply about helping the girls improve their skills both mentally and physically. He helps them gain confidence in themselves. And best of all – the girls really enjoy themselves while they do all of this! Thanks Coach Bell for all that you have done (and continue to do) to help Rachel improve her skills.